We check over 450 stores daily and we last saw this product for $10 at Nordstrom Rack. 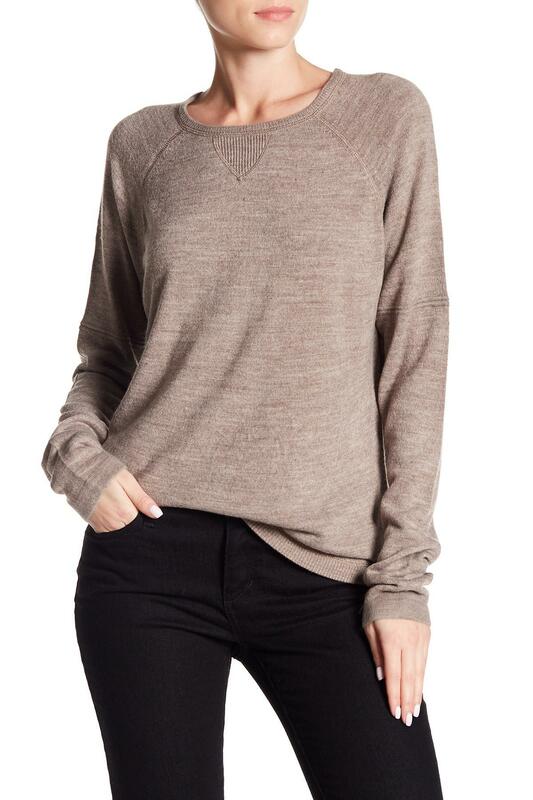 A simple and classic raglan sleeve sweater is always perfect for the cool seasons. Fit: this style fits true to size. Crew neck. 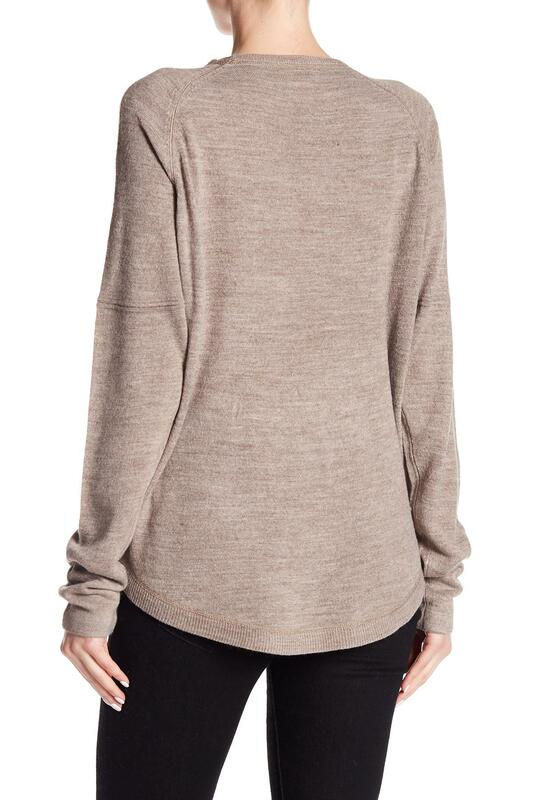 Long raglan sleeves. 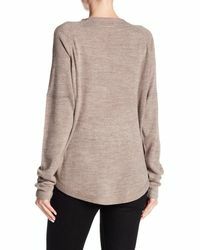 Curved hem. Knit construction. Approx. 22" length (size S). 100% acrylic. Bust: 34". Waist: 24". Hips: 34". Model is wearing size S.